Check out our homemade Snow CAMERA! My hubby helped me create one very large Canon Camera on our front lawn. The snow just keeps hitting us hard here on the East Coast. The temperatures have been so low for so long that the snow isn’t going anywhere anytime soon. So we made the best of it! Be aware that your camera likes sunlight reflected off of an 18% gray card for getting a proper meter reading. When shooting snow, if your picture looks grey, check your histogram and if it is dark, it’s because it is reading too much white reflection. The camera will think there’s too much light out there. 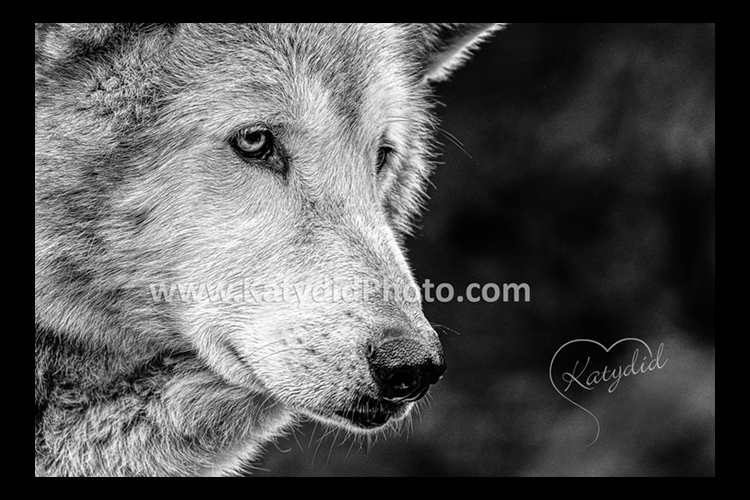 To compensate, you will need to open up your lens about +1 stop manually or set your exposure compensation button to +1. Remember after you are done, to set the compensation back to 0. Be aware the camera does not default to 0 when you turn it off so make sure you don’t forget to set it back to 0. Check out the camera we made in the snow today at the studio. My hubby did a great job helping out. via (1) Kathy Peoples. 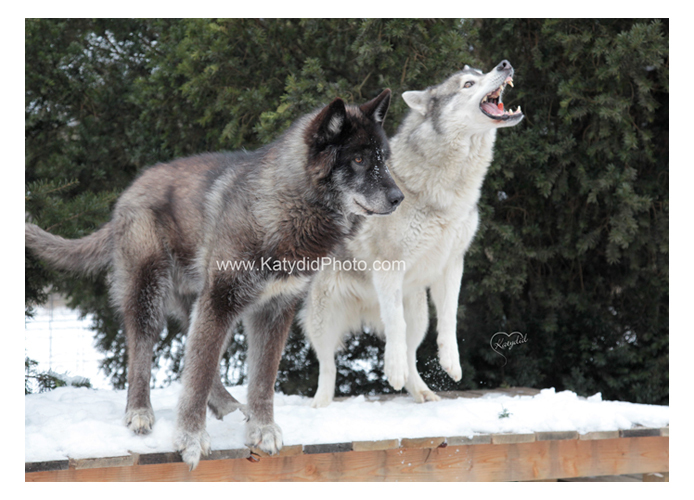 Visit the wolves and take photos Feb. 8th! Sat. 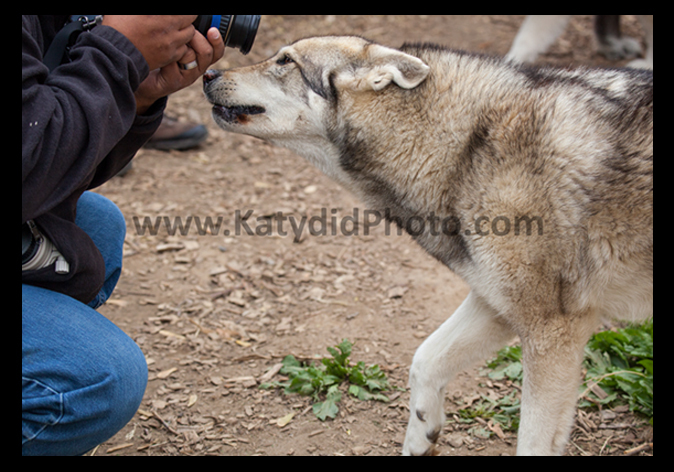 Feb. 8th, 12:00-2:00 pm photograph the wolves, go in the pens with them, interact and take photos. A once in a lifetime experience! 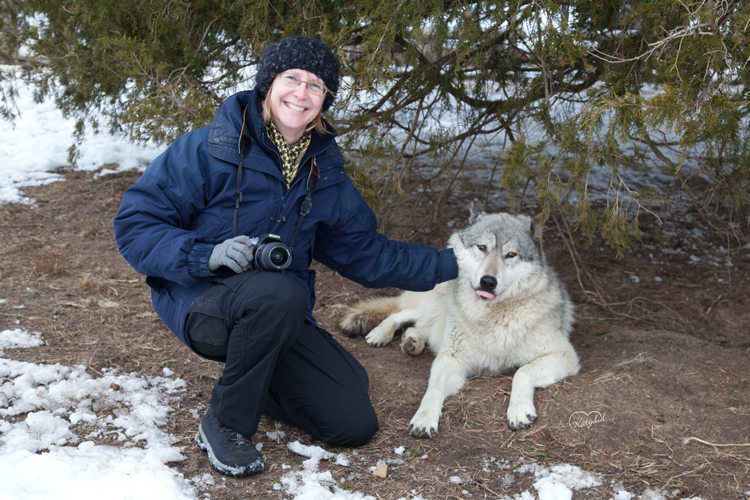 You’ll get instruction with Kathy Peoples, have your photo taken with the wolves and be surprised at the tricks they will do for you. Dress warm! Sign up by calling 215-672-5686. Only 2 spots left. $80 pp.